Use the form below to inquire about Vintage Cottages near Nakki Lake . Use the form below to reserve for Vintage Cottages near Nakki Lake . 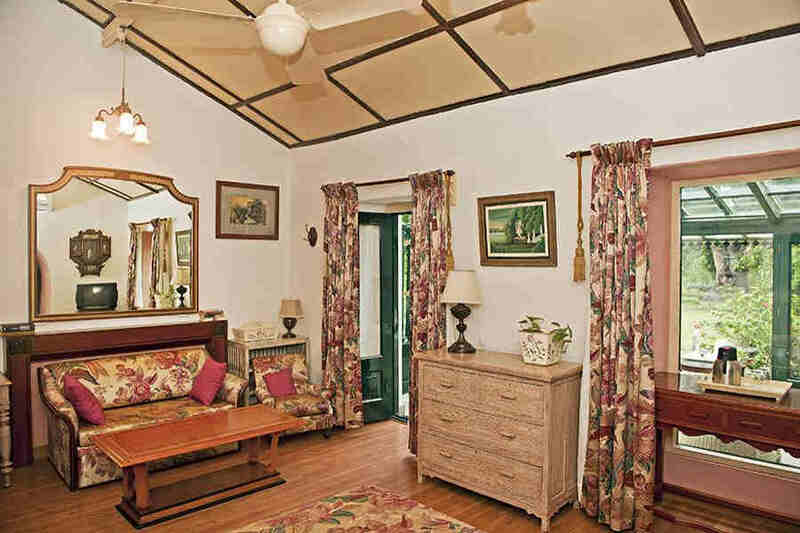 The rooms in the cottages have spacious bedrooms, separate living rooms and private verandahs/balconies. A stay at the Vintage Cottages near Nakki Lake is all it takes to make the summer residence of the royals your holiday home. Just the thought of Rajasthan conjures images of endless deserts with sand dunes aplenty, colorful puppets, and grand palaces. There is so much more to the state than puppets and scorching heat. Mount Abu, Rajasthan’s only hill station attracts visitors from all over the world. Its location amid lush green forests of the Aravalli Hills offers respite to denizens from the state’s arid plains. It’s a lovely oasis, a paradise in the middle of a barren desert. 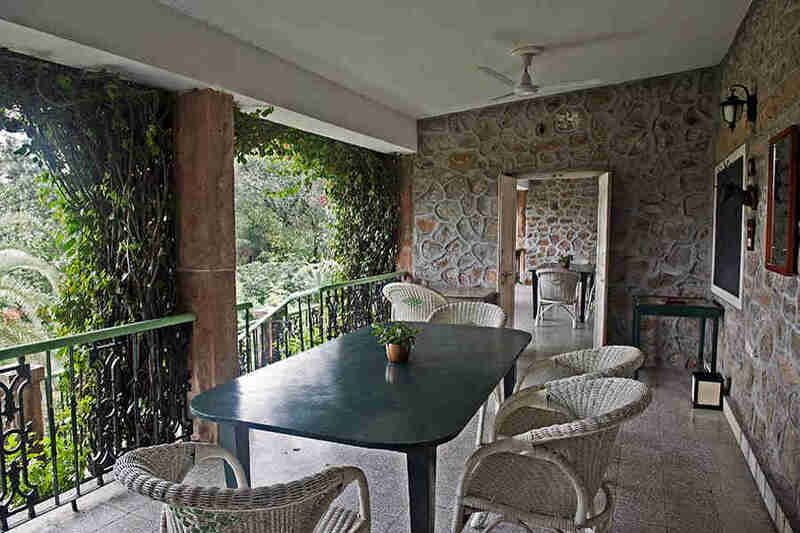 Located in the lush green valleys of the Aravalli Hills are the Vintage Cottages near Nakki Lake. The proximity of the charming English cottages to the beautiful Nakki Lake makes it the perfect place for a tranquil holiday. 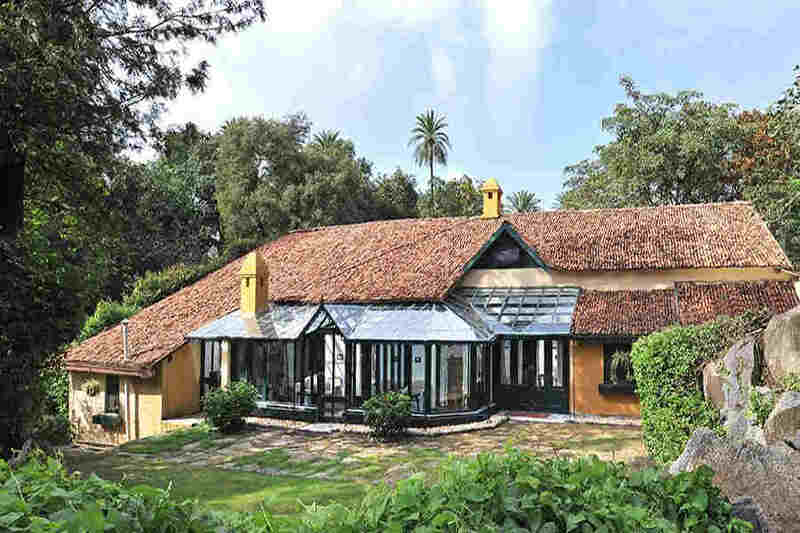 Vintage Cottages near Nakki Lake is located only at a walking distance away from the Mount Abu town, which means it’s away from the bustle yet not too far off. 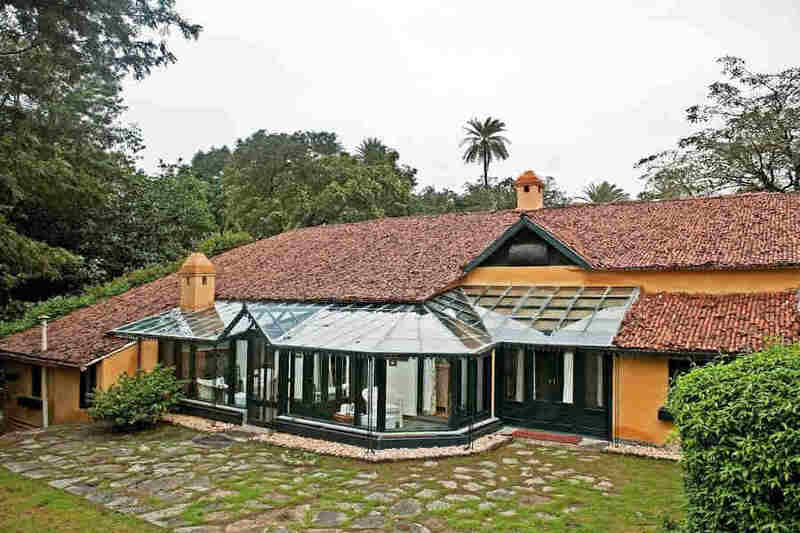 The property boasts of having hosted royalty. 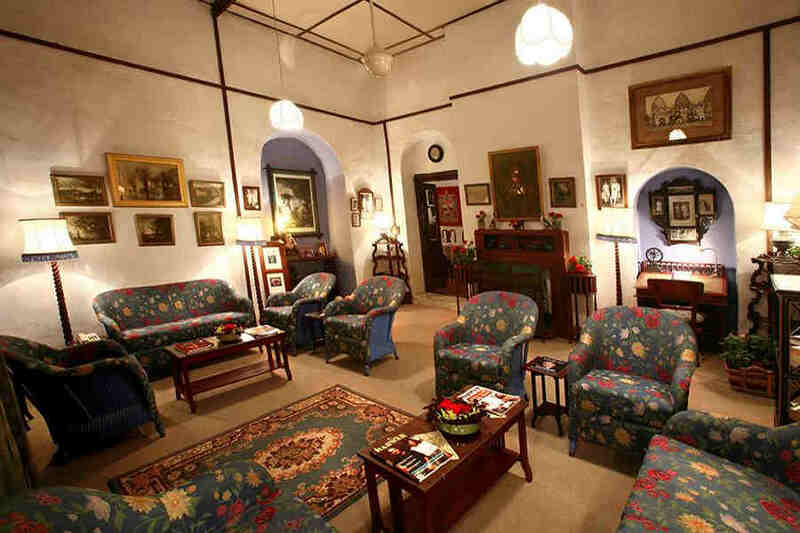 While it was formerly the Maharaja of Jodhpur’s private property, it was also the summer residence of the last English chief minister of Jodhpur. 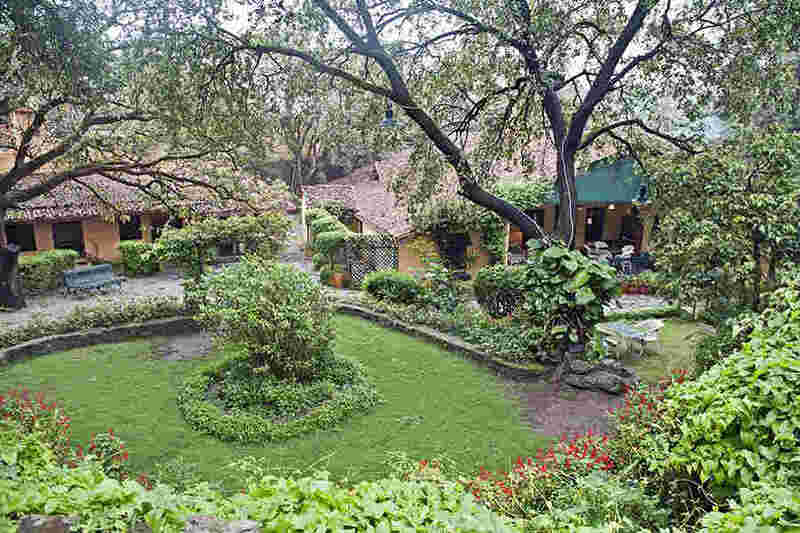 The property features well-manicured gardens and is an ideal retreat for all types of travelers. 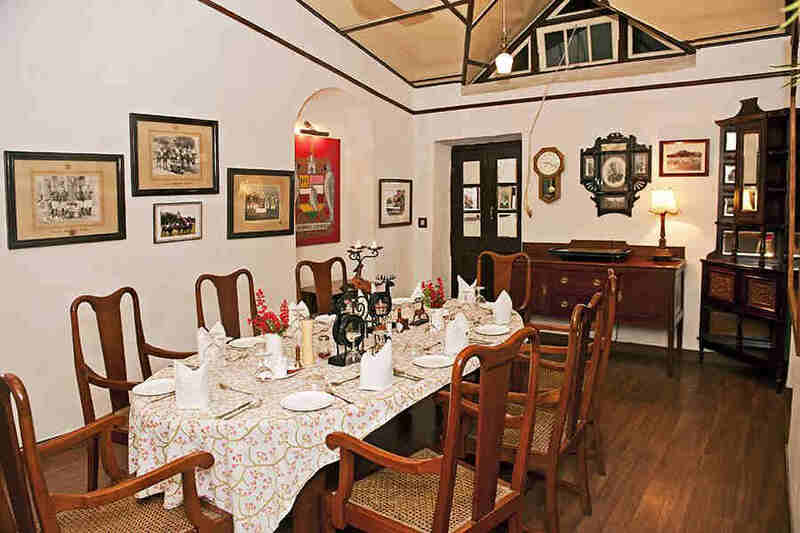 There are two dining halls, Upper Wing Dining Hall and Cottage Dining Hall, where you can pamper your taste buds. You also have the option of choosing a theme dinner that can be arranged at different locations within the property. 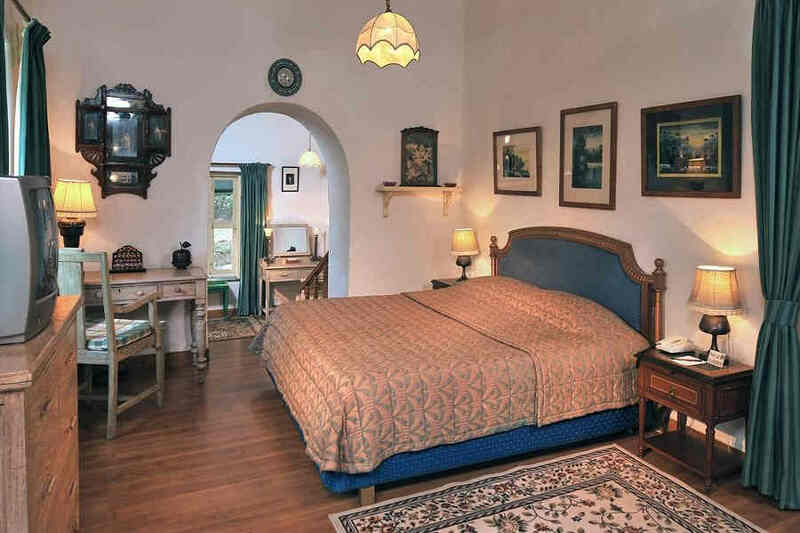 Accommodation at the Vintage Cottages near Nakki Lake is as romantic as it gets. There are 10 rooms in total in the old English-style cottage and the new wing combined. All the rooms are air-conditioned, well-furnished, and equipped with all the modern comforts. The interiors feature a vintage touch that adds to the experience of staying in either of the cottages. The attached bathrooms in every room have a constant supply of hot and cold water for your convenience. These quaint and beautiful cottages are where you should be when you want to add a dash of old world charm to your holidays. Do you dream of spending your much-awaited holidays by the lakeside? This dream comes true when you are at Vintage Cottages near Nakki. Sightseeing and picnic opportunities by the Nakki lakeside are arranged to cater to the nature lover in you. Mount Abu wouldn’t be what it is today without Nakki Lake. It’s a nature lover’s paradise. This region is also ideal for birdwatching excursions. Here, you can enjoy the soothing surroundings while on the lookout for the winged beauties endemic to the region. Near the lake is a collection of different rock formations that are named after the animals they resemble. 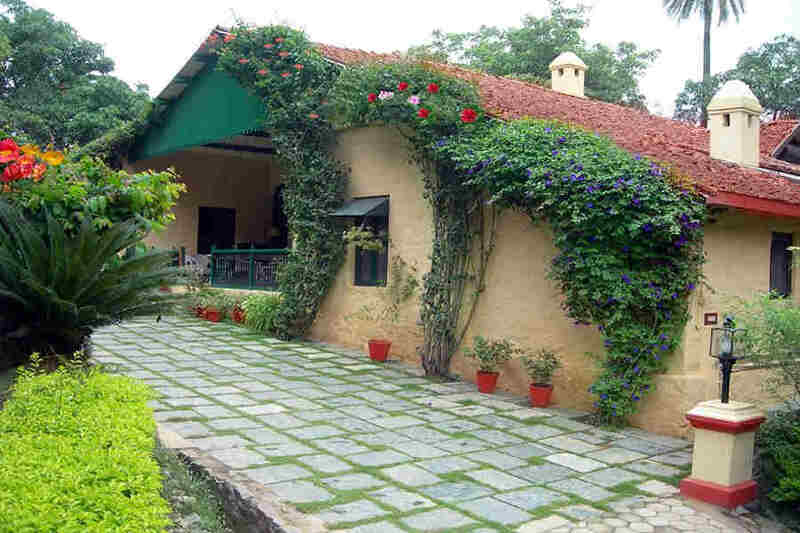 You can also visit the Adhar Devi Temple, located very close to the cottages. It’s an old Durga temple built in a rock’s natural cleft. The Dilwara Jain Temples, which are among the popular pilgrimage places in Mount Abu are also located near the cottages. These temples are considered to be among the finest examples of Jain architecture in the country. To get a panoramic view of the plains, you need to head to Guru Shikhar, Rajasthan’s highest point. 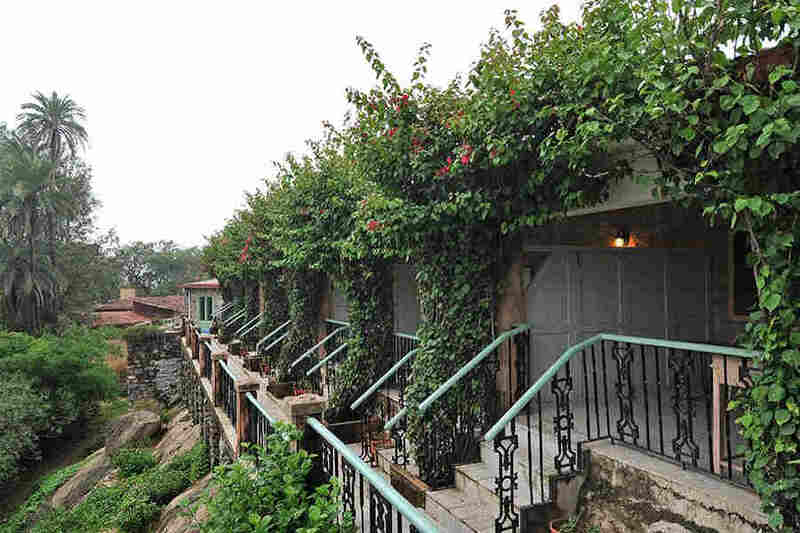 The premises of the vintage cottages make for a great place for lazy strolls and as well as brisk walks if you would like to enjoy the misty mornings of Mount Abu. The nearest airport from the cottages in Mount Abu is Maharana Pratap Airport in Udaipur, located 176 km away. The international airport in Ahmedabad is located 231 km away from the property while the one in Jaipur is about 490 km away. The closest railway station from the cottages is Abu Road, located 40 km away. Udaipur city railway station, at 155 km, is another option you can consider. Many trains service these stations connectivity to Delhi, Mumbai, Jaipur and Ahmedabad available easily. You can drive to the cottages from Ahmedabad (235 km) via Palanpur, Jodhpur (270 km) via Pali and Sirohi and Delhi (757 km) via Jaipur. The highways connecting major cities to Mount Abu offer a great road trip.